The Philadelphia Diversity Law Group (PDLG), founded in 2001, is committed to fostering participation of a more diverse group of lawyers in the Greater Philadelphia Region in order to make our legal profession stronger, more productive and better equipped to address the challenges of the 21st century. The Philadelphia Diversity Law Group (PDLG), founded in 2001, is committed to fostering participation of a more diverse group of lawyers in the Greater Philadelphia Region in order to make our legal profession stronger, more productive and better equipped to address the challenges of the 21st century. 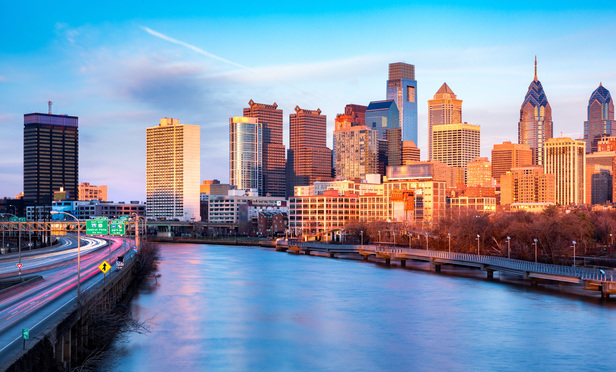 Our 35 members—23 law firms and 12 law departments–acting together as PDLG have ­created programs to enhance recruitment and retention of lawyers of diverse backgrounds for such members and the Philadelphia legal community as a whole. We were founded to help address the lack of diverse attorneys here in Philadelphia. We have taken action to do so.